Home / kendrick lamar / Mike Will Made It / MUSIC / Pharrell / Mike Will Made-It Feat. Pharrell & Kendrick Lamar "The Mantra"
Mike Will Made-It Feat. 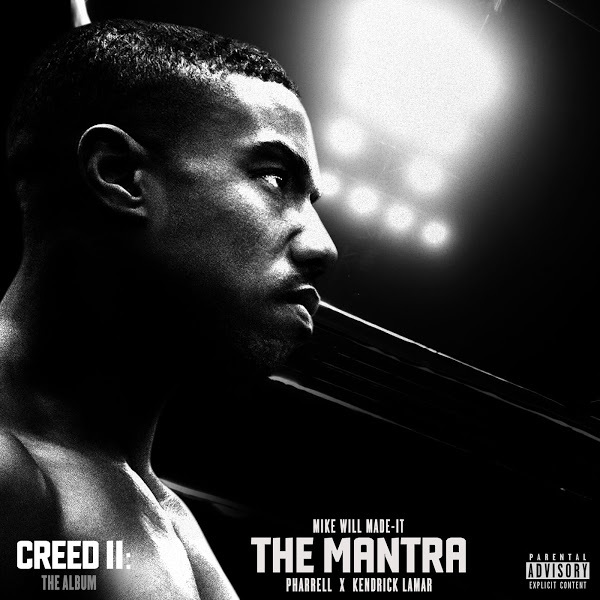 Pharrell & Kendrick Lamar "The Mantra"
Mike Will Made-It recruits Kendrick Lamar and Pharrell Williams for The Mantra, the second offering off the upcoming 'Creed II" soundtrack. On Monday, Nov. 12 the Atlanta hitmaker revealed the project's star-studded tracklist, which features names such as Nas, Lil Wayne, Rick Ross, J. Cole, Nicki Minaj, YG, A$AP Rocky, Rae Sremmurd and more. Starring Michael B. Jordan and Sylvester Stallone, Creed 2 - directed by Ryan Coogler will hit theaters on November 21.